Supplying Alternators & Starters to the Ottawa Area. 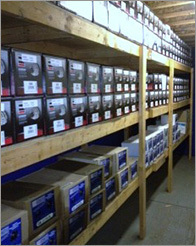 Capital & Dominion Radiator has available starters and alternators of all truck and industrial applications. Give us a call to find the make and model for your vehicle.